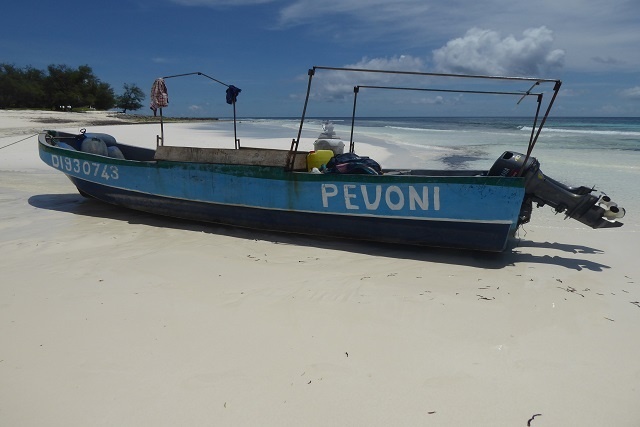 (Seychelles News Agency) - Three citizens of Comoros are being detained in Seychelles after their vessel was intercepted in the vicinity of Assumption on suspicion of illegal fishing this week, said the Seychelles People’s Defence Forces on Wednesday. The vessel ‘PEVONI’ was spotted by service personnel of the Seychelles People’s Defence Forces (SPDF) based on Assumption, an outer island of Seychelles. Information was relayed to PS ETOILE -- a vessel of Seychelles Coast Guard -- which was tasked with investigating the fishing vessel.